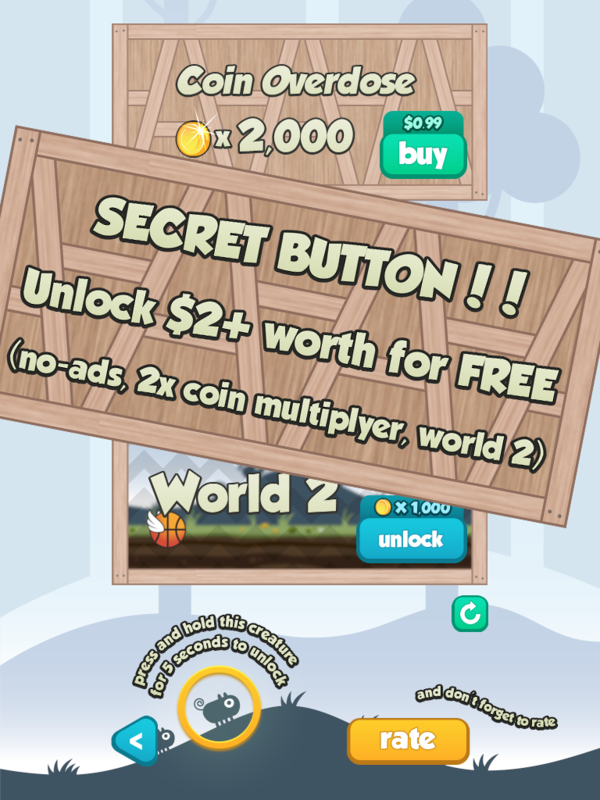 First iOS App - Stack The Crates - Secret Button that Unlocks $2+ Worth — Welcome to the GameSalad forum! It would be awesome if you guys could take the time to check out my free app and it would be even awesomer if you would leave a review. Looks Awesome, i'll try it sometime! Good graphics and fun to bring back old memories. Only complaint is that you have to be exactly perfect to not lose any of the crates. @tmann the original version is The Tower. the original version is The Tower.